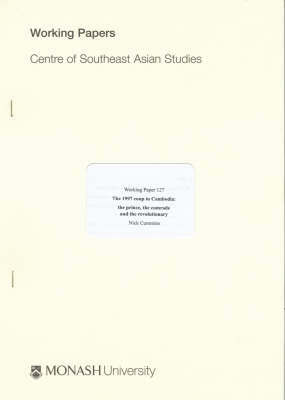 A fast, funny, deliciously feral collection of ripper yarns, jokes, and warped philosophy. Utterly unique, often baffling, always inspiring. 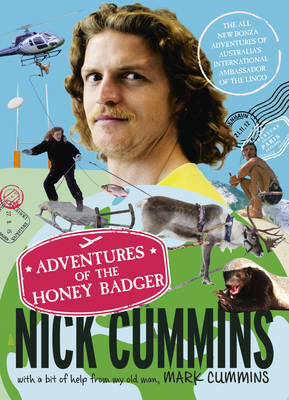 Nick 'The Honey Badger' Cummins is loved all over the planet for his larrikin wit, amazing adventures and incredible lust for living. The Honey Badger Guide to Life is a handbook of maverick wisdom for anyone looking to go rogue, stand tall, dig in, have a dip ... and get smart, strong and happy in the process. Want to survive and thrive in the urban jungle? Read on - The Badger's got your back! 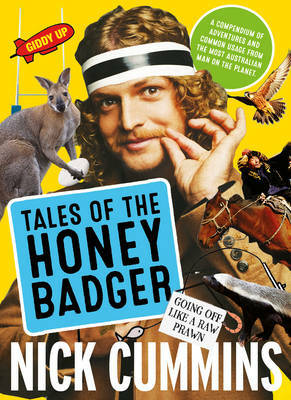 Buy The Honey Badger Guide to Life by Nick Cummins from Australia's Online Independent Bookstore, Boomerang Books.